Dr. Carollo is a well known lecturer on Dental Topics. 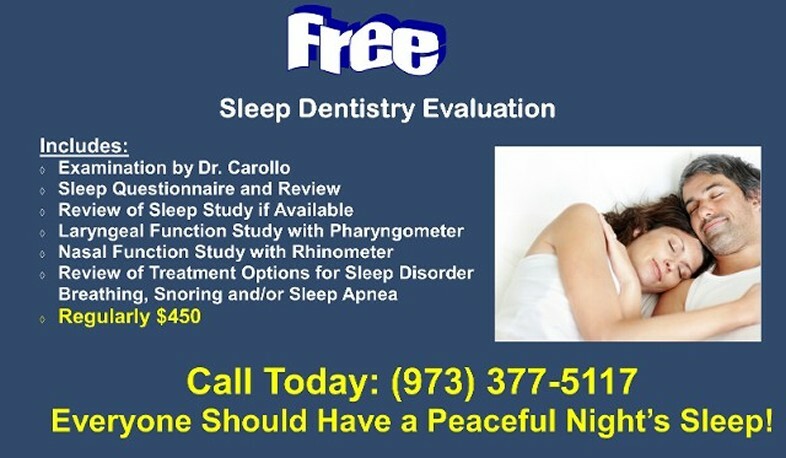 An experience clinician; Dr. Carollo has been helping patients with Snoring and Sleep Apnea for over 25 years. Born in Newark, NJ, Dr. Carollo received his Bachelor of Arts from Rutgers University and his Doctor of Dental Medicine from UMDNJ, New Jersey Dental School. 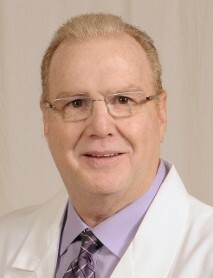 He is a member of The Academy of General Dentistry, The American Dental Association, The American Academy of Dental Sleep Medicine and The Academy of Osseointegration. Dr. Carollo is a leader in the dental community. He has authored many dental articles that have been published in various dental journals. Dr. Carollo is an accomplished dental lecturer and has presented numerous programs locally, nationally and internationally. 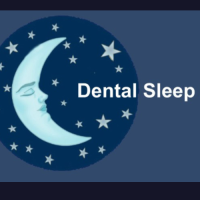 Dr. Carollo has taken advanced training in Sleep Medicine and Sleep Dentistry. He works closely with Physicians, Sleep Doctors to help you with all phases of Sleep Disorders like Snoring and Sleep Apnea. The philosophy of his dental practice is to treat you as if you were his own family. The goal is to make each visit with us as comfortable as possible, strive to provide the highest level of expertise and service. 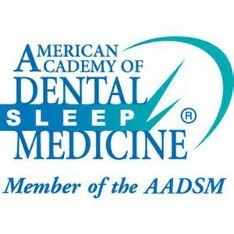 Dr. Carollo is a Member of the American Academy of Sleep Medicine. He also is a Graduate of Rutgers University and New Jersey Dental School. Dr. Carollo is the Team Dentist for the NY Jets.